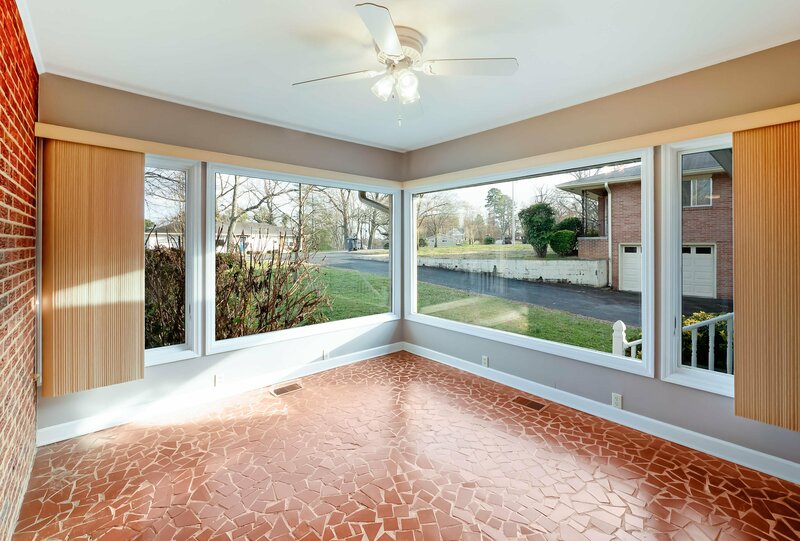 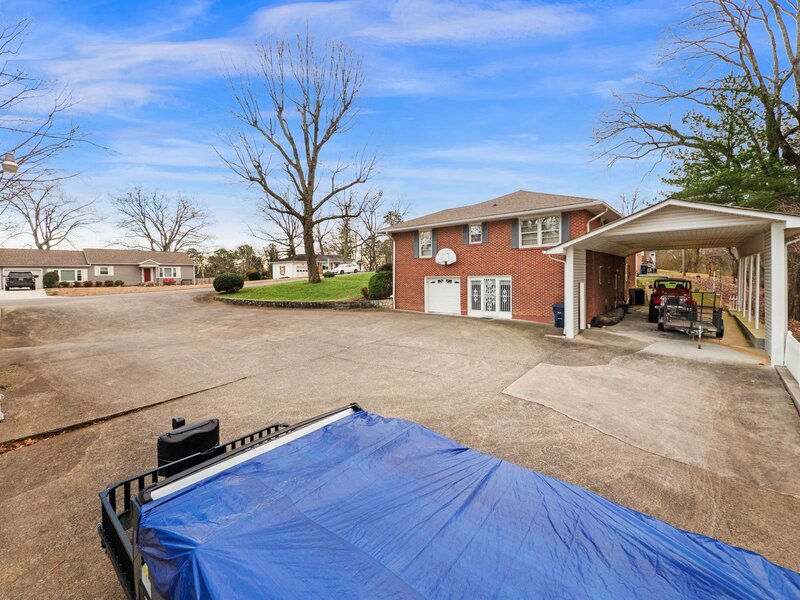 Brick one level home over full basement with connected RV carport (44' x 19.5' and 12.9' height) and HUGE concrete driveway. 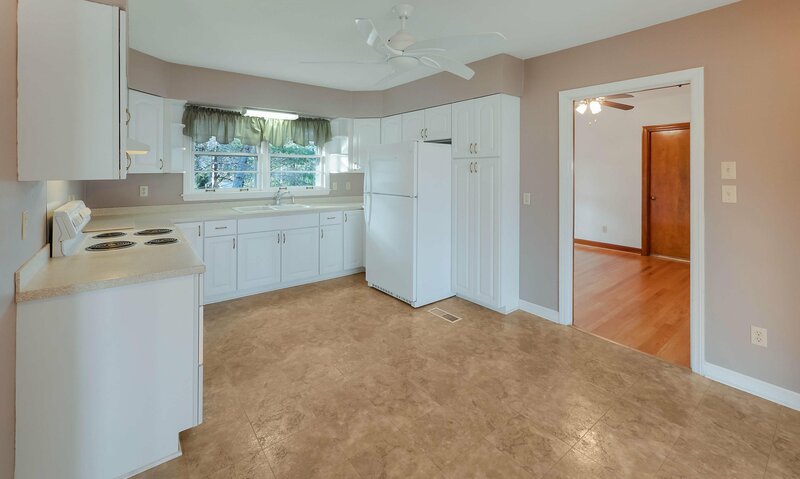 Laundry room and 1/2 bath added to kitchen and sun room area on main level. 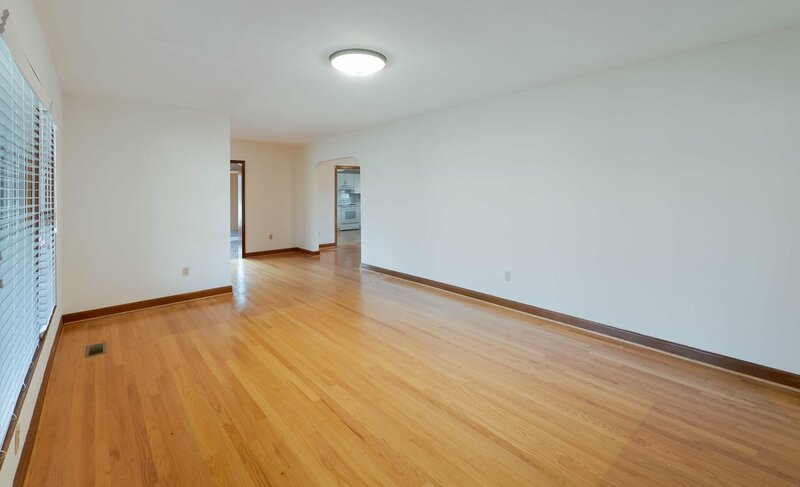 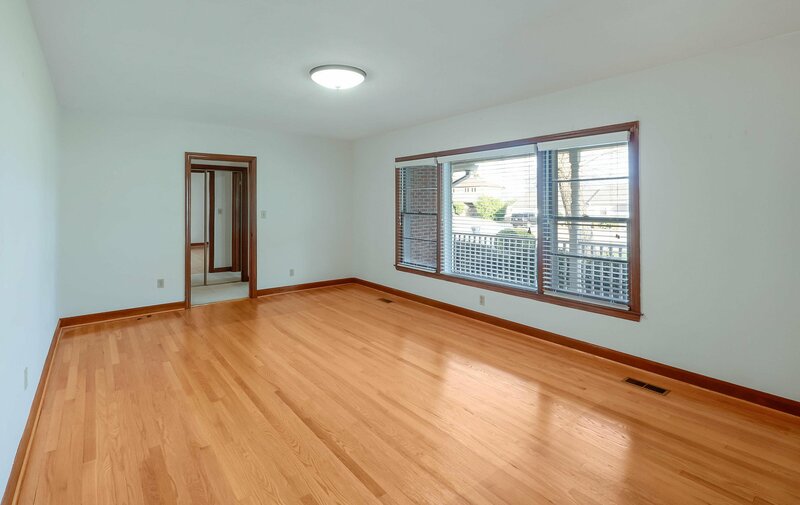 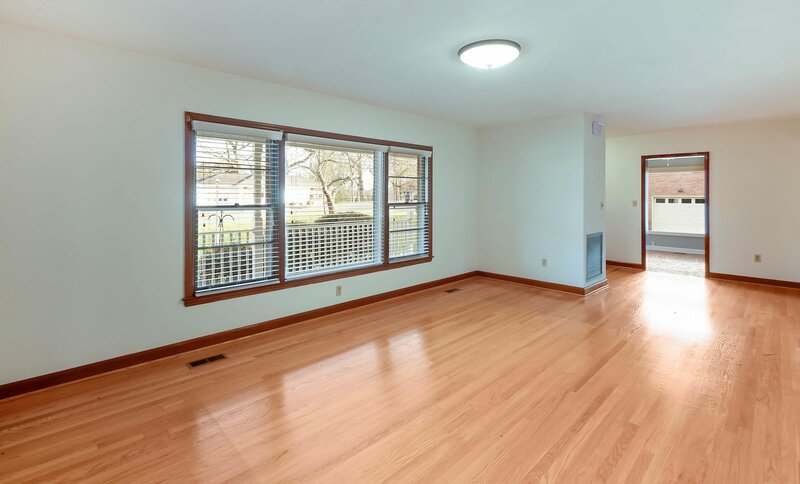 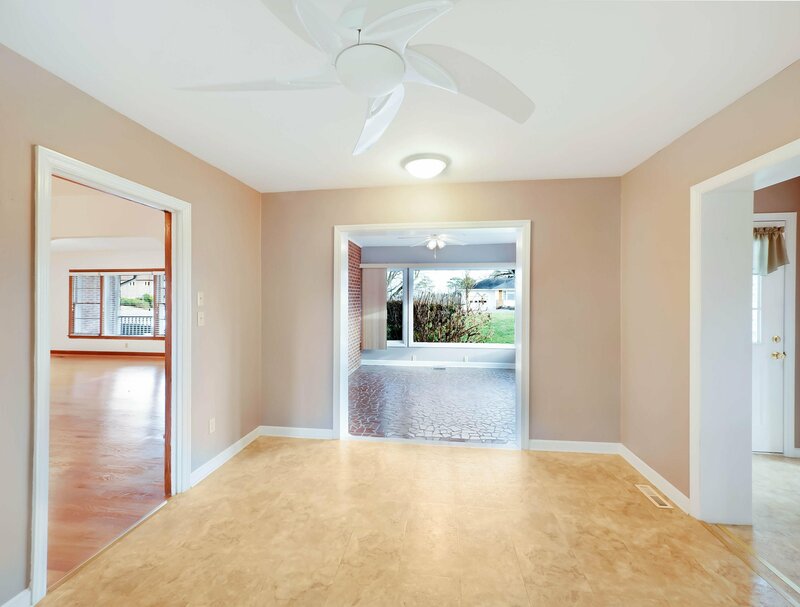 Mostly hardwood floors throughout on main level even under carpet. 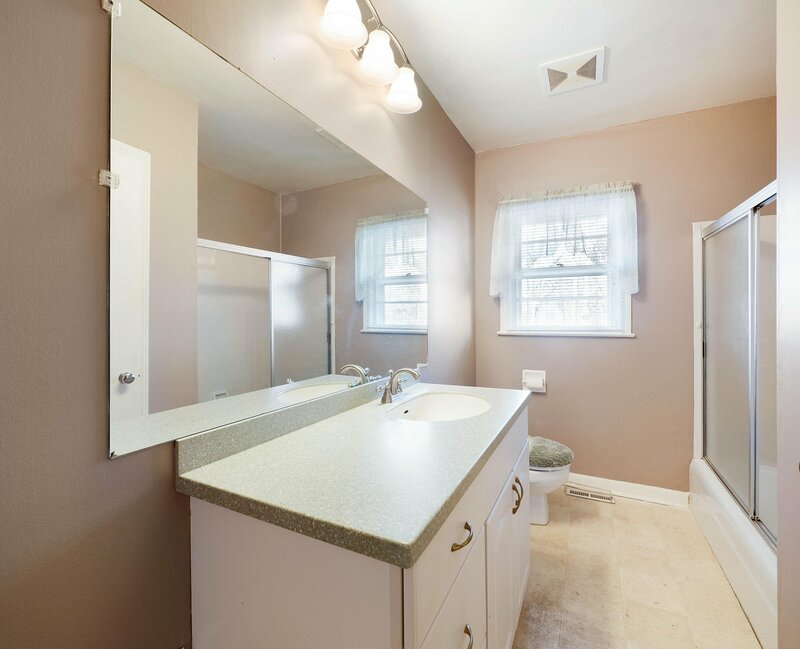 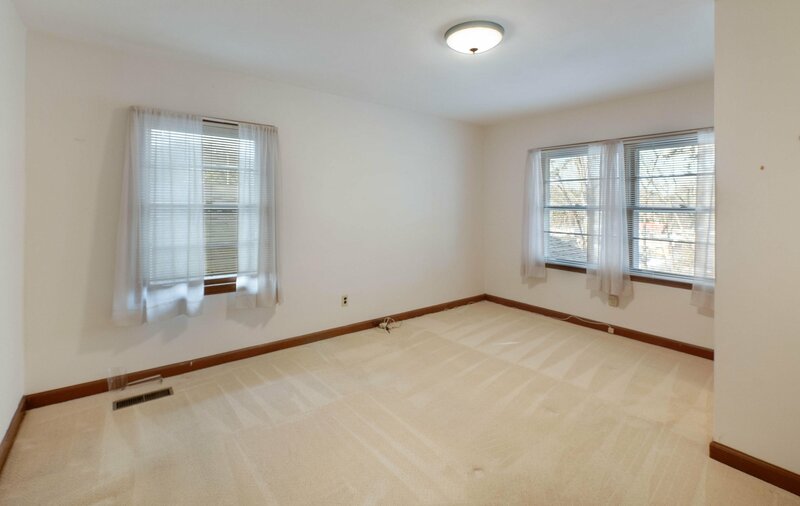 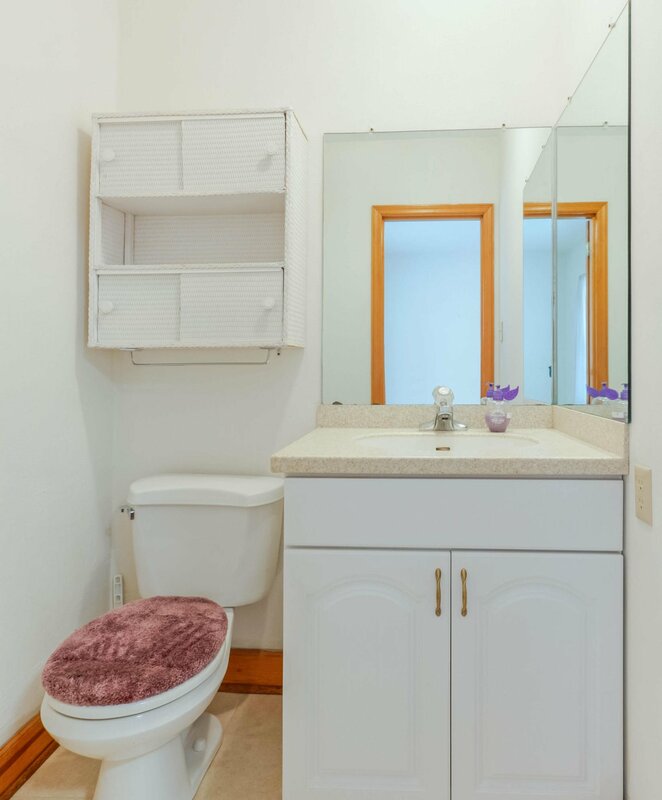 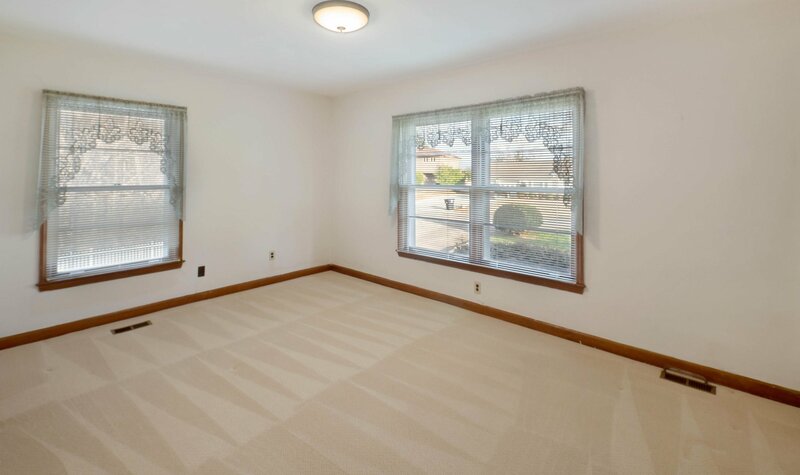 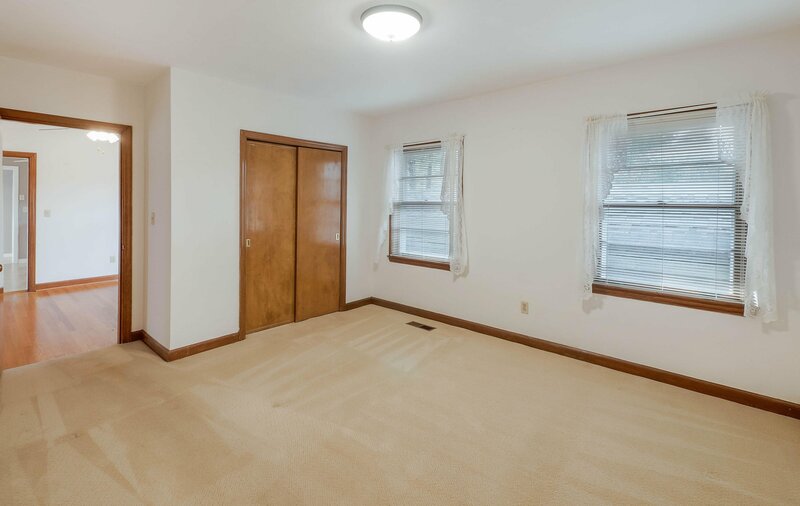 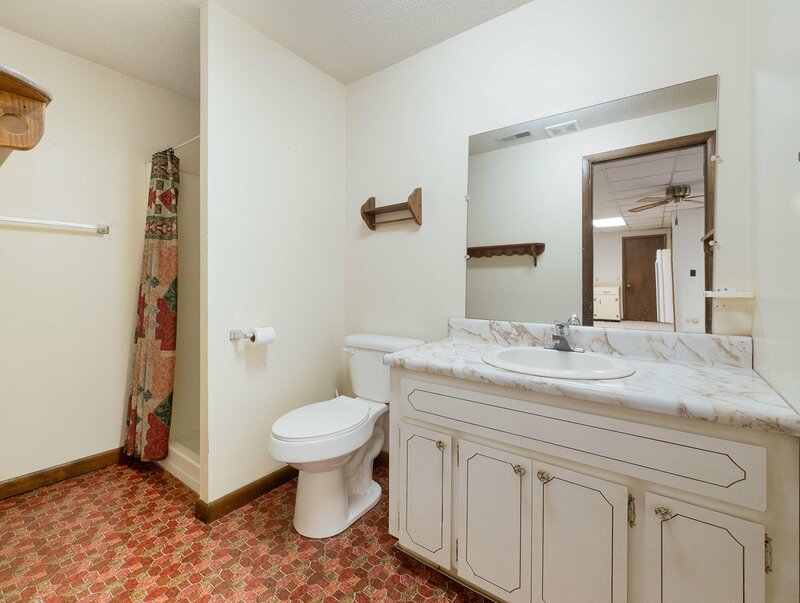 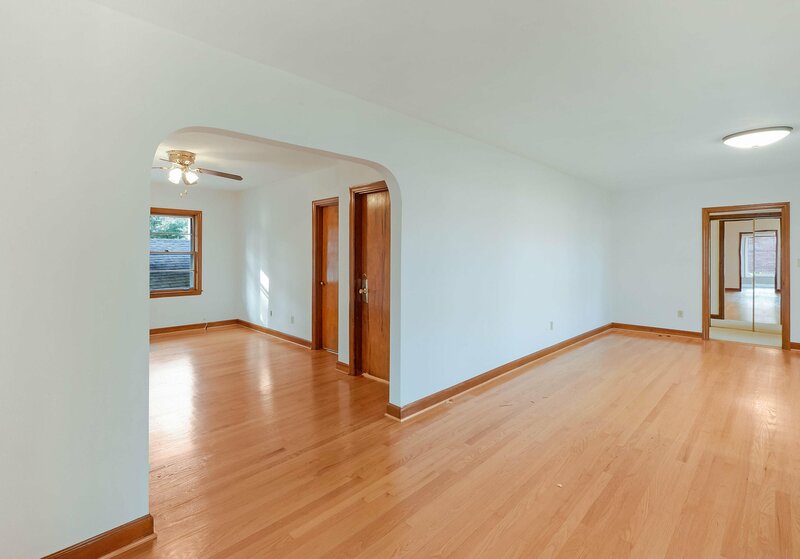 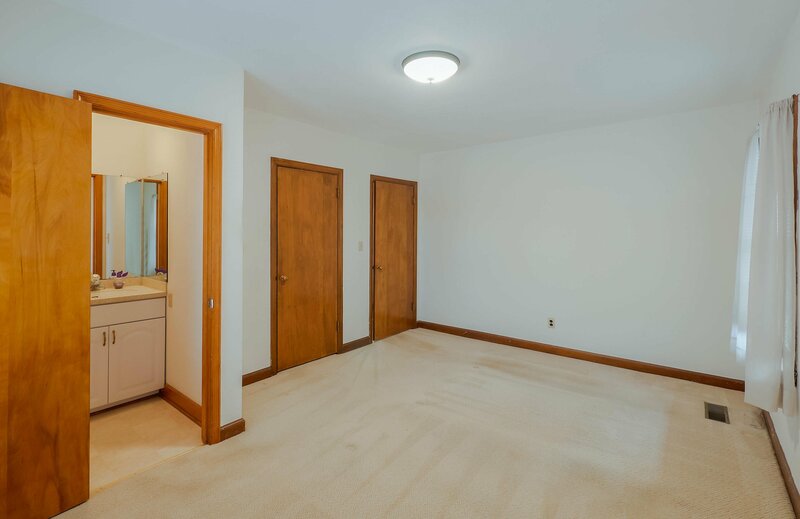 Half bath with master bedroom. 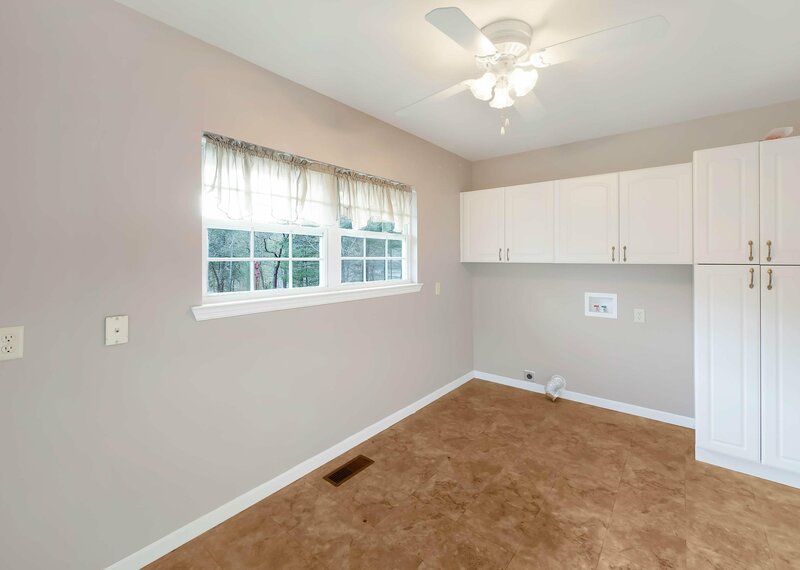 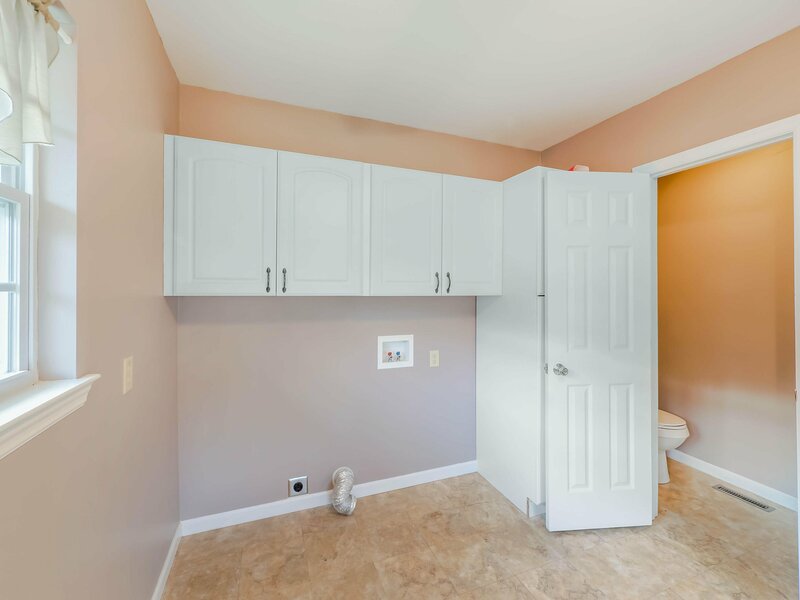 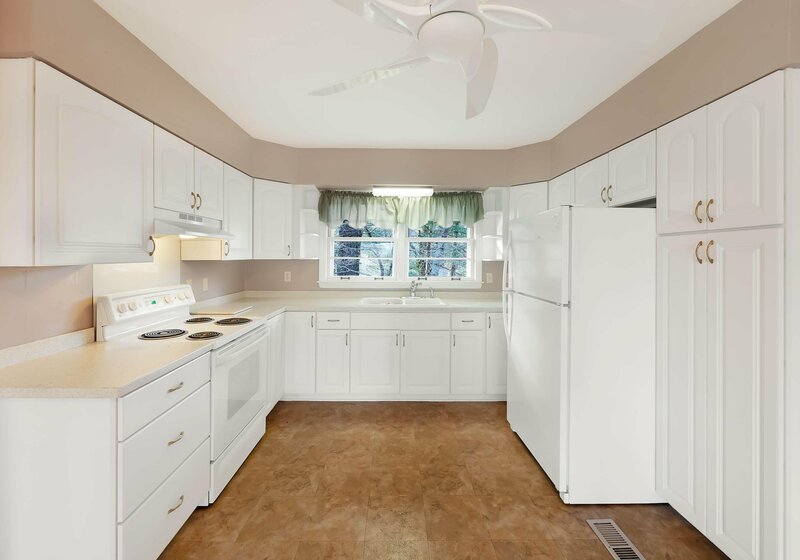 508 finished sqft in basement with full bathroom and sink convenient to back door accessing covered RV shed with full hook-ups (sewer,water, 220 & 110 power) and also great for grilling out of the weather. 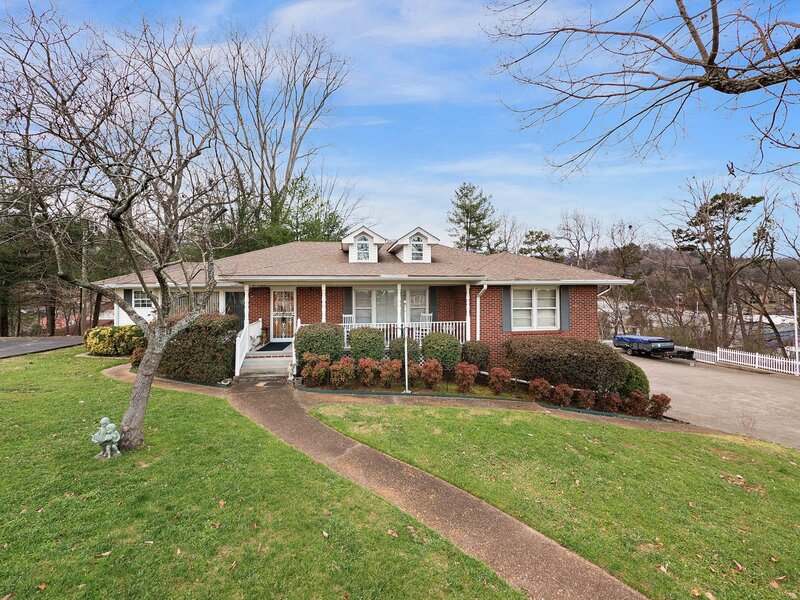 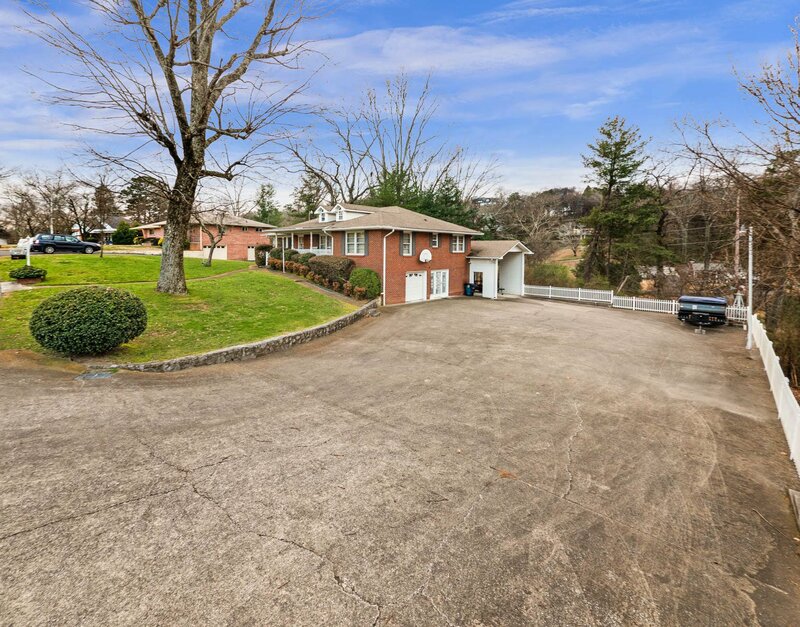 Quiet street on hill close to Missionary Ridge and convenient to I-75 and tunnel. 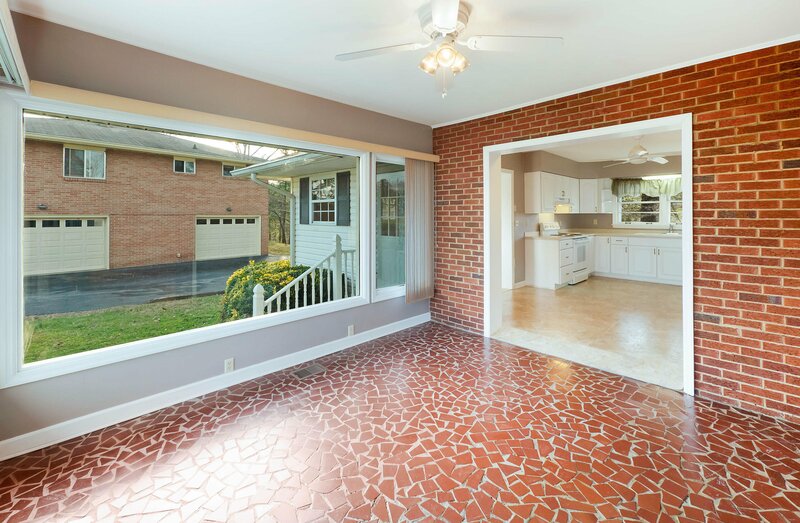 Covered front porch 27' x 6'8''. 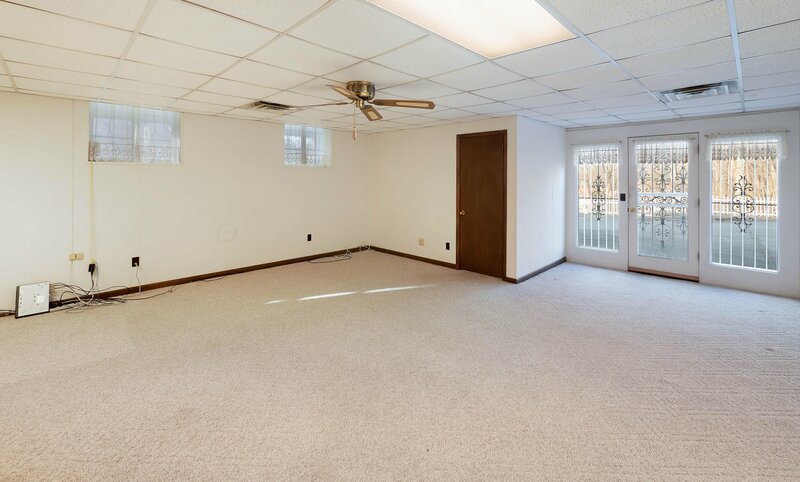 Roof is 3 years old. 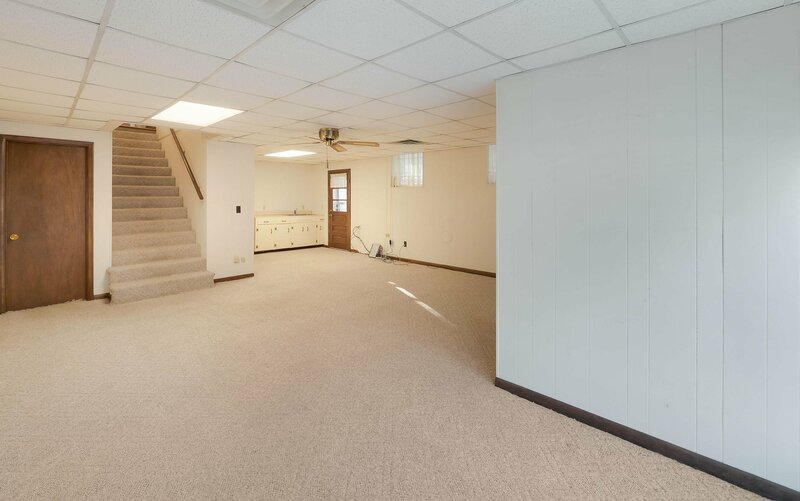 Newer lighting installed and some updates throughout. 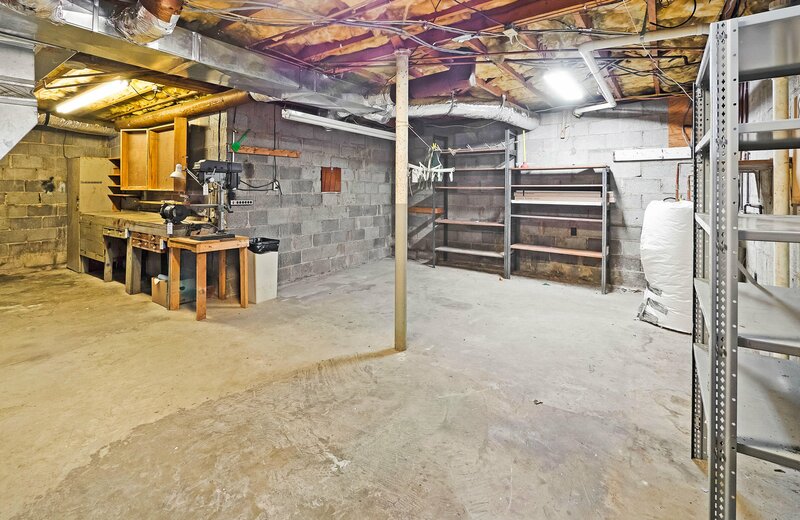 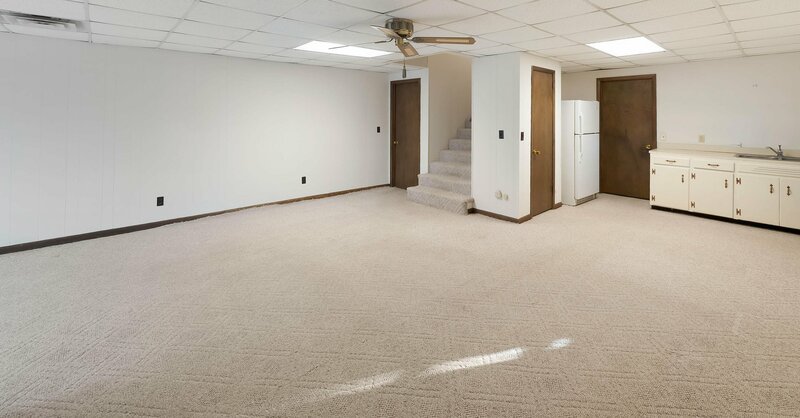 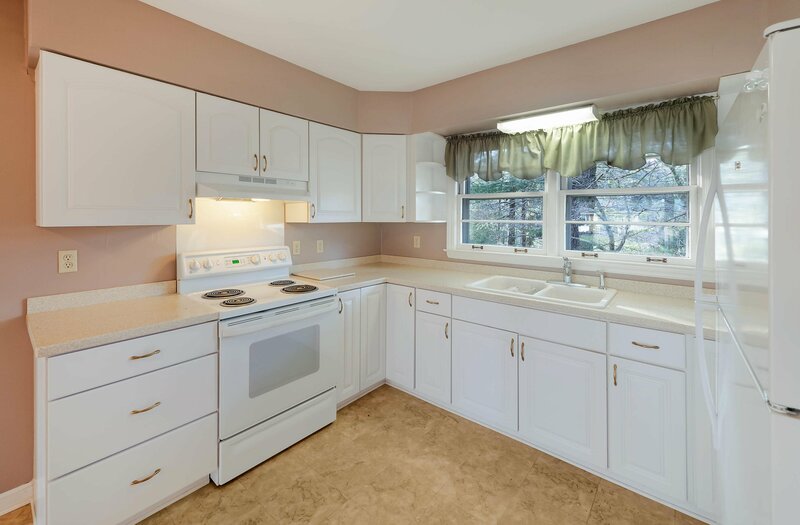 Great mother-in-law suite in basement with exterior doors and full bathroom. 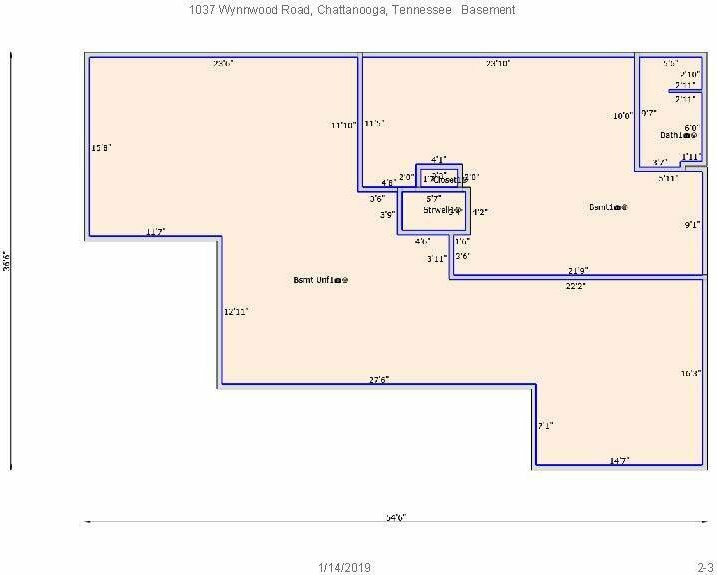 Listing courtesy of Liberty Homes Chattanooga. 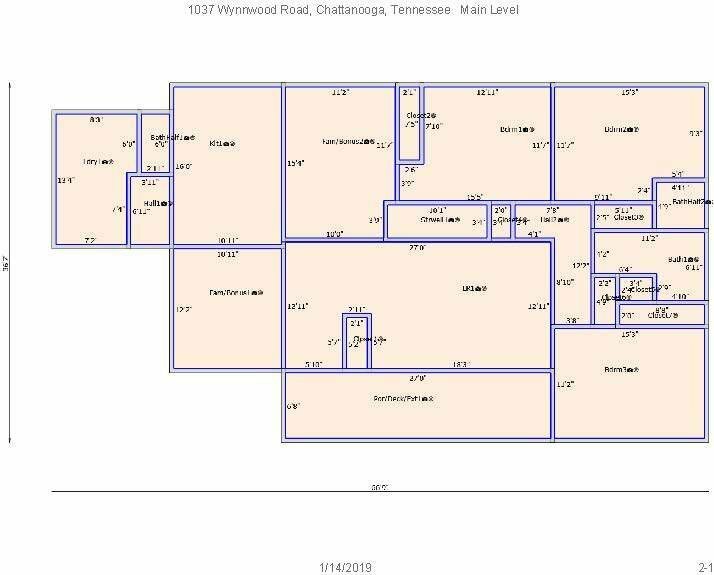 Selling Office: Liberty Homes Chattanooga.